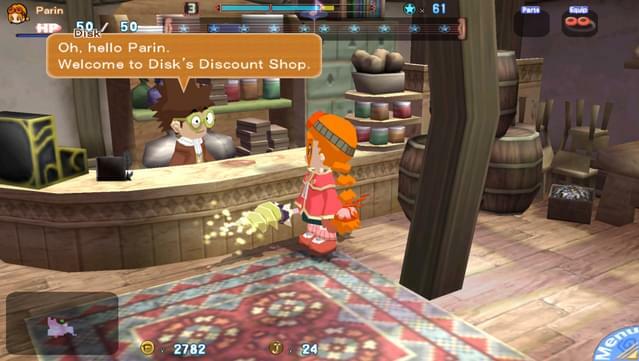 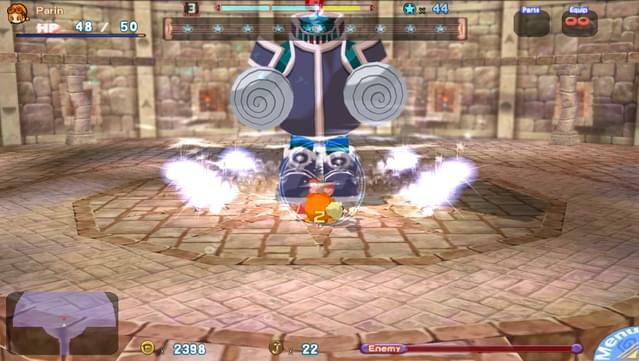 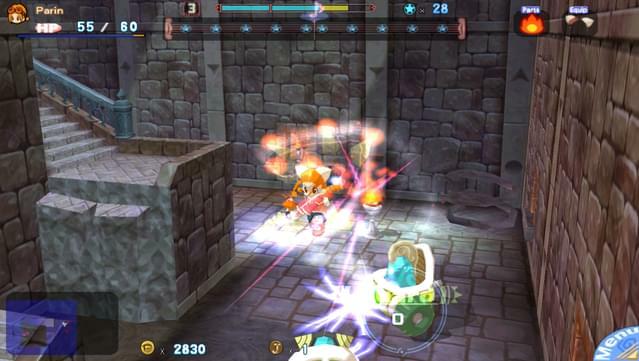 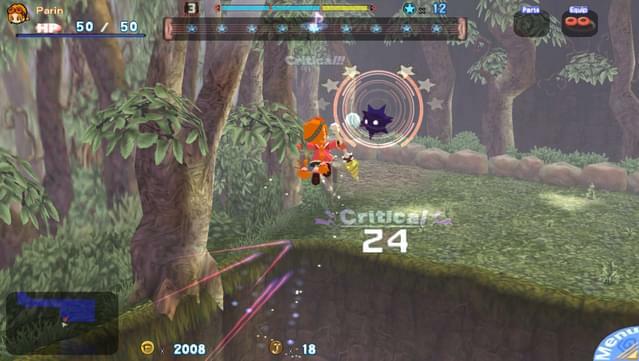 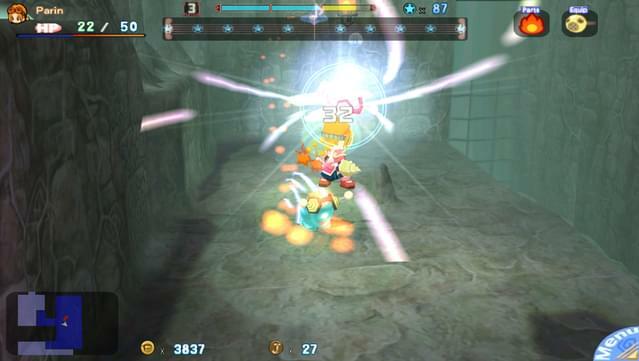 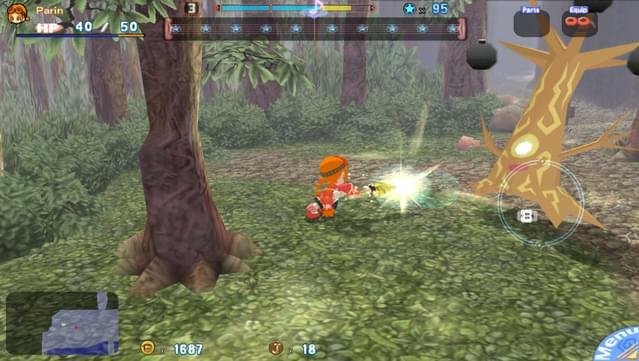 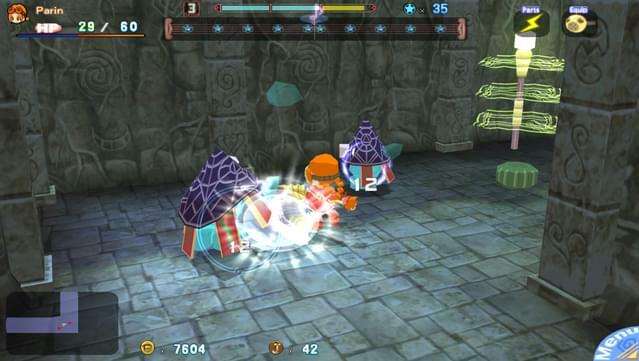 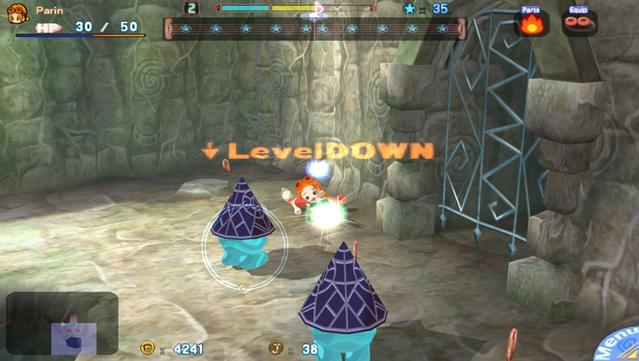 Gurumin stars Parin, a strong-willed girl sent to live with her grandfather in a small mining town. 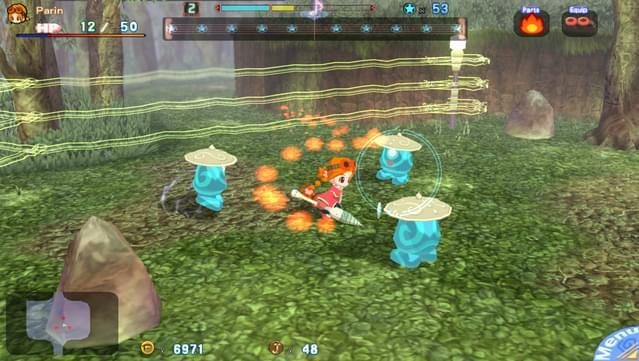 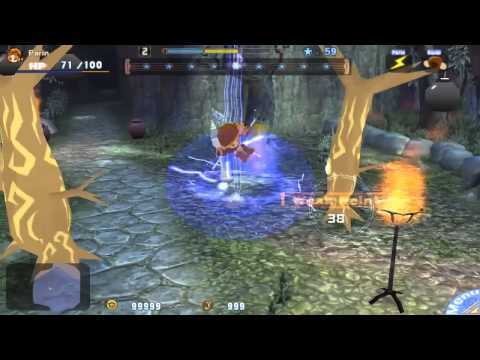 Parin soon discovers an invisible monster village hidden behind her home. 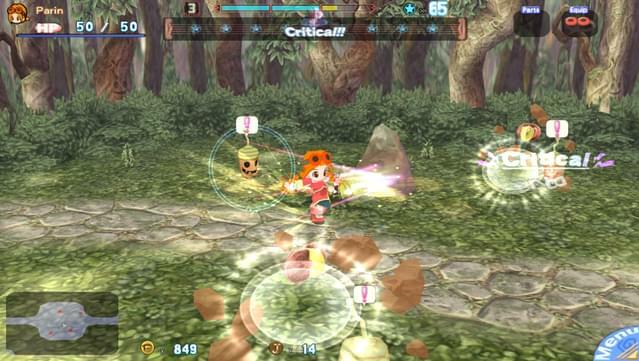 She is quickly drawn into a fight between the village’s friendly monster residents and the Phantoms, evil monsters, that want to destroy them. 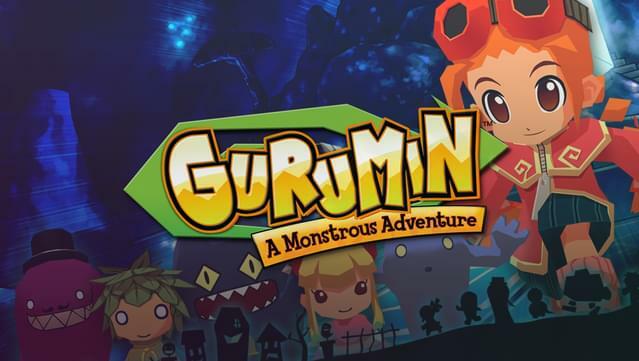 Learning of a weapon hidden underneath the village that she alone is fit to wield, Parin embarks on a quest to stop the Phantoms and make the world right. 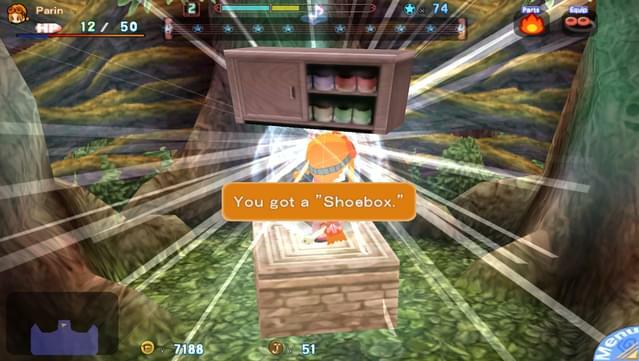 ©2015 Nihon Falcom. 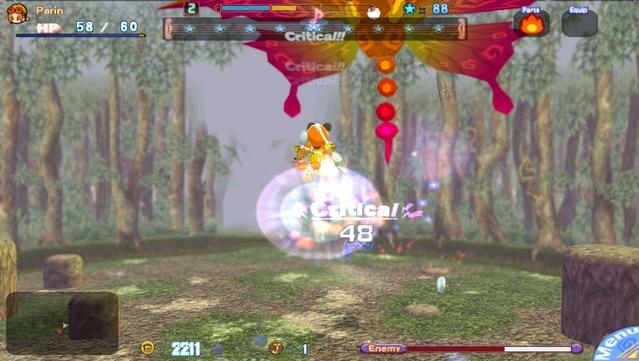 Localized and published by Mastiff under license.